← New Music from Christina Aguilera… WOW! Christina Aguilera held a listening party recently to showcase her new album, “LOTUS.” It drops on November 13th and I personally can’t wait. Check out the previews below of some of Christina’s favorites on the album. 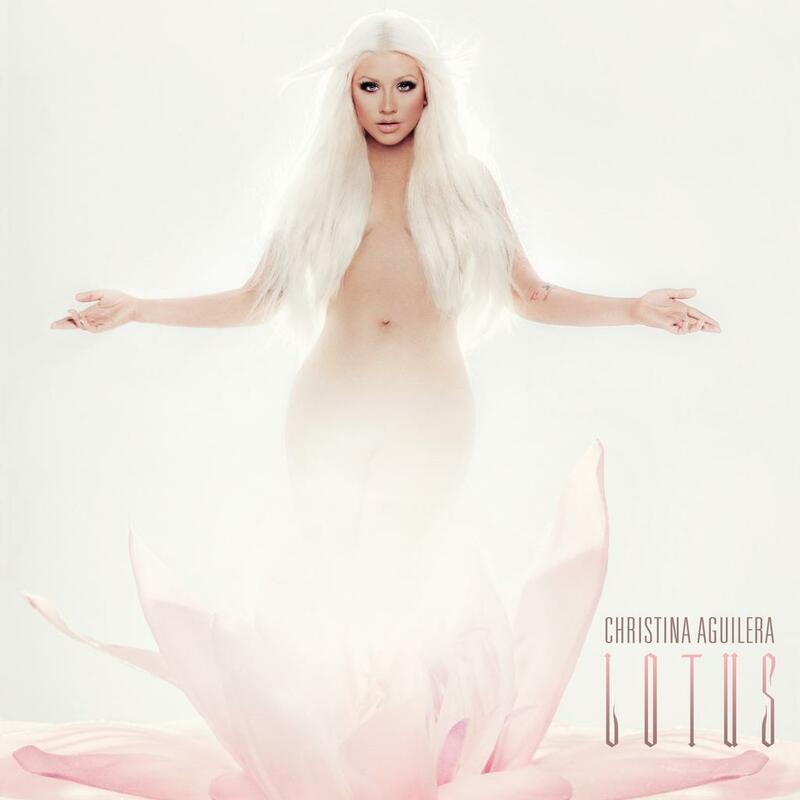 Christina talks about her inspiration for LOTUS. BLANK PAGE is a power ballad worthy of Ms. Aguilera’s powerhouse vocals. LET THEIR BE LOVE is the dance club mix you will be grooving to thanks to uber producer Max Martin. ARMY OF ME is the song Christina calls “Fighter 2.0.” It’s this generation’s version of her hit song, “Fighter.” And just as powerful. MAKE THE WORLD MOVE is Christina collaboration with Cee Lo. JUST A FOOL is Christina’s duet with her “The Voice” co-judge Blake Shelton and it’s another ballad that is undeniably Christina. Posted on November 9, 2012, in Music and tagged ABC 7 Chicago, album, Army of Me, Blake Shelton, Blank Page, Cee Lo, Cee Lo Green, Christina Aguilera, frankly HANK, franklyHANK, Just A Fool, Let Their Be Love, Lotus, Make The World Move, NBC, The Voice, Windy City LIVE. Bookmark the permalink. Leave a comment. Enter your email address to subscribe to the franklyHANK blog and receive notifications of new posts by email. You can always opt out. Come on, sign up already! WHOA! "Let It Go" Mind. Blown.